Do you want to know how to get to Incheon airport from suwon (station) ? There are many ways you can get to Incheon airport from suwon (station) such as public transportation (bus, subway / metro), taxi and Blacklink limo/transfer/shuttle service. Don't sweat outside waiting for other transportation with your luggage. Make a round trip reservation with Blacklink as you plan for your trip. It is easy, convenient and available 24/7. Then, the assigned Blacklink driver will greet you at the arrival and will drive you to the suwon (station) . You can use Blacklink for not only hotel but also Gimpo Airport (GMP), Myeongdong, Jongno-gu, guesthouse, resort, airbnb, lodging and anywhere you want to go in Korea. Check out Blacklink customer review posted below. Suwon is the capital and largest metropolis of Gyeonggi-do, South Korea's most populous province which surrounds Seoul, the national capital. Suwon lies about 30 kilometres (19 miles) south of Seoul. It is traditionally known as "The City of Filial Piety". With a population close to 1.2 million, it is larger than Ulsan, although it is not governed as a metropolitan city. Suwon has existed in various forms throughout Korea's history, growing from a small settlement to become a major industrial and cultural center. It is the only remaining completely walled city in South Korea. The city walls are one of the more popular tourist destinations in Gyeonggi Province. 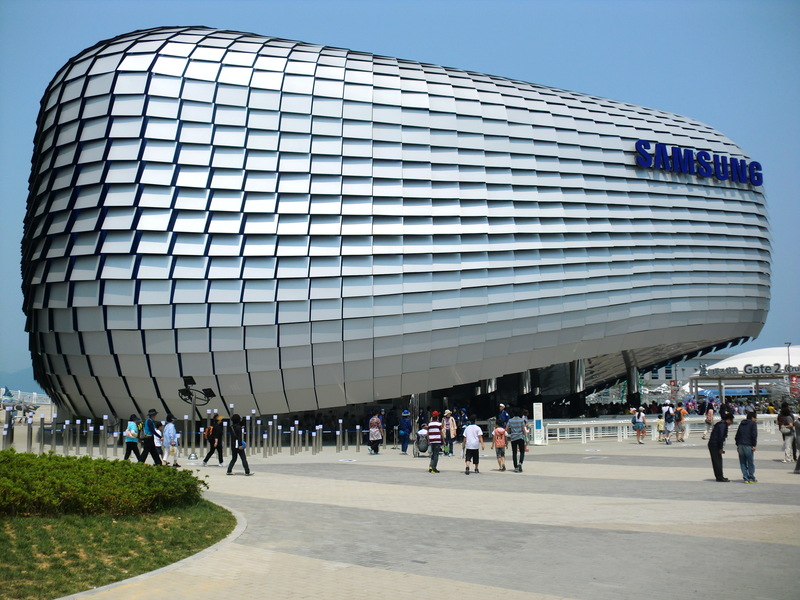 Samsung Electronics R&D center and headquarters are in Suwon. The city is served by two motorways, the national railway network, and the Seoul Metropolitan Subway. Suwon is a major educational center, home to 11 universities. Suwon is home to football club Suwon Samsung Bluewings, which have won the K-league on four occasions and AFC Champions League twice. The KT Wiz of the Korea Baseball Organization also plays in Suwon.